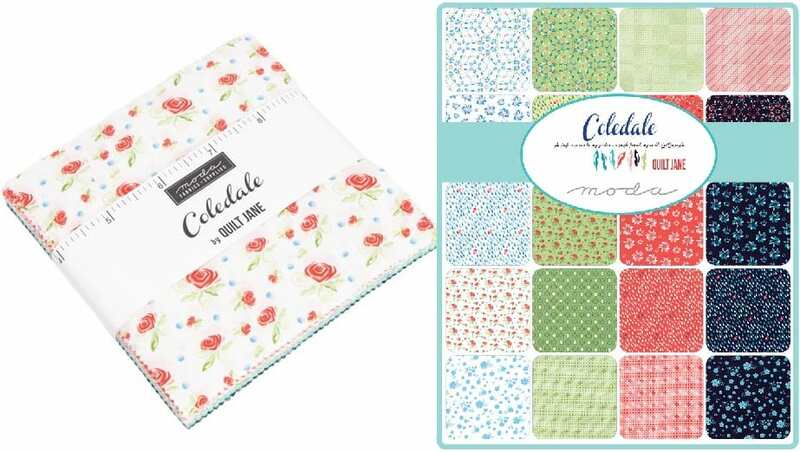 Coledale 5″ Charm Pack by Moda fabrics. This 42 piece set contains all the fabrics this collection in 5″ charms / quilt squares. 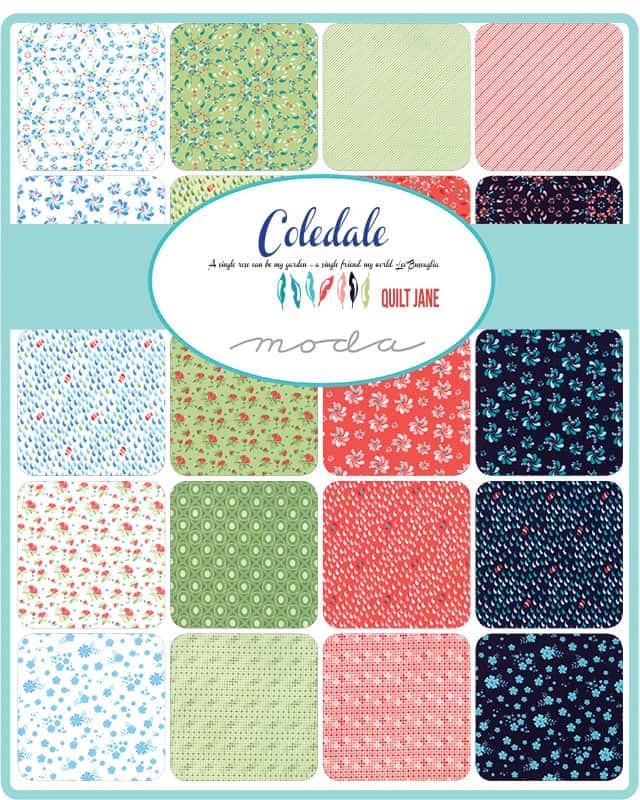 Fabric is all new, 100% premium quality Moda cotton. See photos of entire fabric collection above. More in this collection available in our store while supplies last. Use store search engine to find.